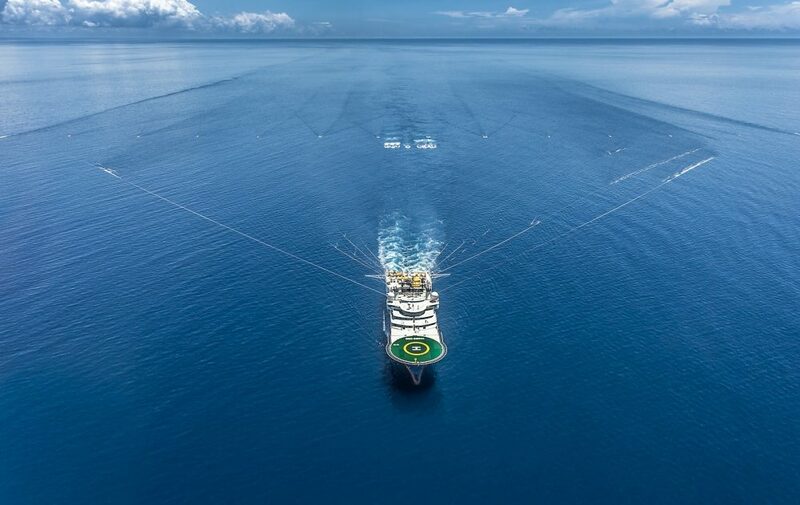 Empyrean Energy started 3D seismic survey of its Block 29/11 in the offshore zone of China. The company fully owns the license of exploration of the block under a Geophysical Survey Agreement and has subsequent right to enter a pre-negotiated Production Sharing Contract with the China National Offshore Oil Corporation (CNOOC). Empyrean Energy contracted China Oilfield Services Limited (COSL) to complete the survey of 580 sq km, which will need up to 0 days to be completed and another 90 days data to be processed. In event of a commercial discovery, the company will need to cooperate with CNOOC, as the Chinese company will have a back-in right to 51% interest in the license. “We are very excited to make further progress in collaboration with CNOOC on Block 29/11”, said CEO of Empyrean Energy, Tom Kelly. “The block has two material prospects, Jade and Topaz, mapped on good quality 2D seismic data and the 3D seismic survey which is now underway will hopefully enable Empyrean to mature these exciting prospects for drilling”, added he. Block 29/11 is located on 120 nautical miles off Hong Kong. It covers offshore area of 1,800 sq km and has water depths ranging from 340-600 m.
Empyrean Energy PLC is an oil and gas explorer and producer listed on the London Stock Exchange.